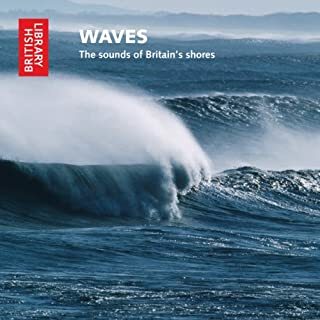 Experience the pure sounds of the sea with this audio download, Waves: The Sounds of Britain's Shores. 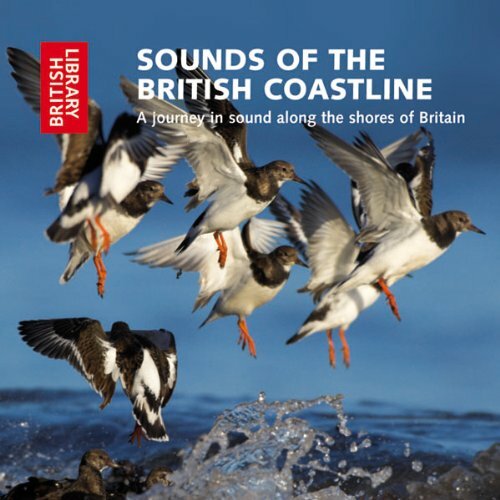 From the gentle lapping of water on a Cornish beach to the powerful crashing of waves on a rocky shore, this collection of recordings explores the idea that each beach has its own signature sound and demonstrates the contrasting nature of Britain's shoreline. 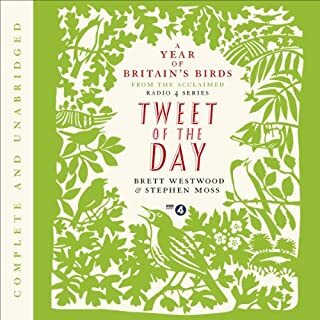 This hour-long ambient recording captures the magical awakening of bird-life at daybreak in the British countryside. No announcements interrupt the sequence, selected and compiled from the collections of the Sound Archive at the British Library. This is the perfect chance to immerse yourself in the uplifting sounds of a perfect country morning from the comfort of your own home. 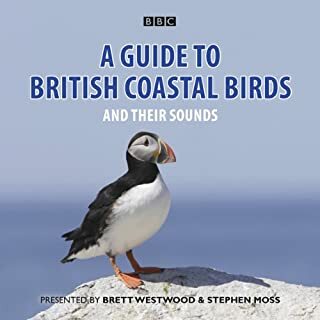 Join Brett Westwood and Stephen Moss in this fascinating guide to the sounds of our most popular coastal birds, as heard on BBC Radio 4.In the fourth of our series of bird guides, Brett Westwood is joined by keen birdwatcher Stephen Moss on the north coast of Devon, and with the help of wildlife sound recordist Chris Watson they offer a practical and entertaining guide to identifying many of the birds you’re likely to see and hear around Britain’s coastline.Each programme focuses on a different habitat, starting with estuaries and birds such as Redshank, Dunlin, Curlew and Knot, then sandy shores and birds including Common and Sandwich Tern; rocky shores (Rock Pipit, Turnstone), sea cliffs (Fulmar, Guillemot, Razorbill), and offshore islands (Puffin, Manx Shearwater and Arctic Tern).Listen to advice on how to recognise birds visually and how to identify them from their calls and songs. After all, often you’re more likely to hear a bird than see it! The blackbird is one of the most familiar of all British birds and its song is a great favourite. 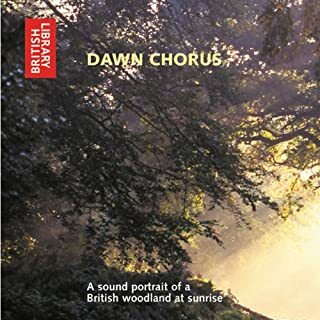 Enjoy the beautiful melodies created by this much-loved songbird in the British Library's new collection of recordings, which reveal the extraordinary virtuosity, splendour, and magic of its song. 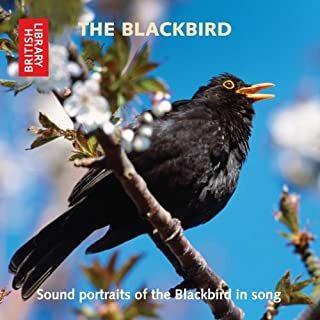 From the poet Edward Thomas to the Beatles, the blackbird has been an inspiration to writers, composers, and the wider public for many centuries. 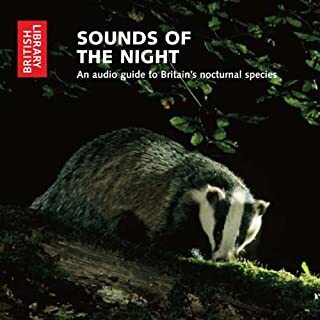 Eerie screams, quiet snuffling and snippets of song are just some of the wildlife sounds that can be heard after dark. While some animals turn in for the night, others are getting ready to begin their 'day' and for some species, such as the Red Fox, Badger, Tawny Owl, and Nightjar, the period from dusk to dawn signifies the peak of their activity. This publication features a selection on the best time to hear them. Use it to identify those mysterious sounds that can often be heard resonating through the night air.